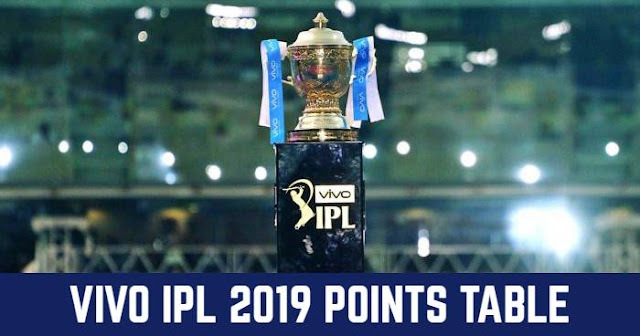 The extravaganza that is the Indian Premier League for the 12th edition (IPL 2019) gets underway on the pitch on 23 March 2019 in Chennai. 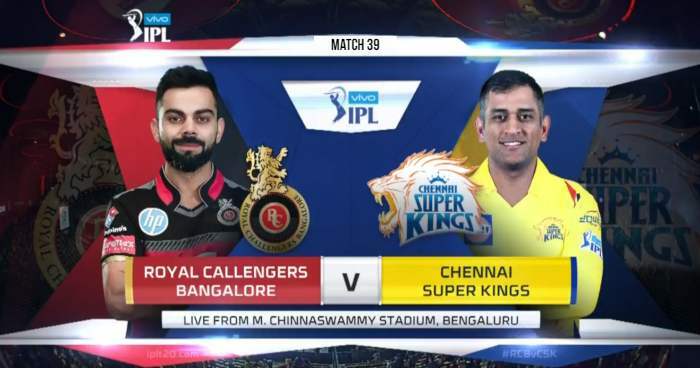 Indian Premier League (IPL) is changing the cricket, in both ways: how it is played and how it is watched. While the classical Test match last for 5 days, T20 has to be for 3hrs. IPL had also made the advantage of that, 3 hrs a match and the tournament stretched for 1 and half month is watched among the cricket fans all over the world. It may be watching in the stadium or watch online or on Television. IPL had broken all the doors and had attracted cricket loving crowds in all forms. There is a crowd following IPL in there from of digital medium, TV or Online. 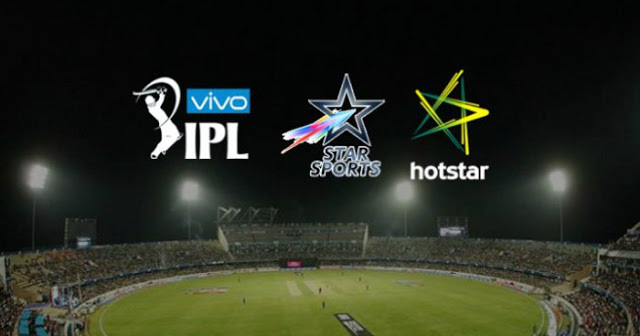 Star India acquired the global media rights of five seasons of IPL in September 2017, in a humongous deal of Rs 16, 348 Crores. 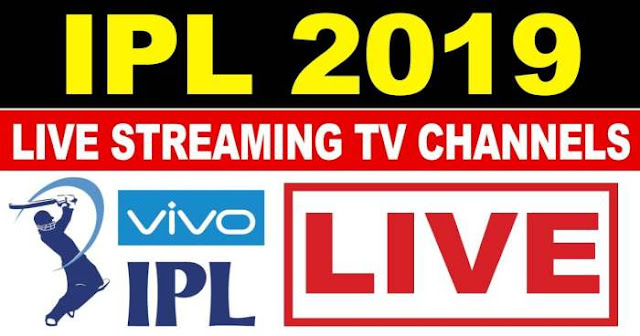 IPL 2019 will be broadcast in six languages, 10 channels and on the digital platform of Hotstar. MENA Countries: Algeria, Bahrain, Djibouti, Egypt, Iran, Iraq, Israel, Jordan, Kuwait, Lebanon, Libya, Malta, Morocco, Oman, Qatar, Saudi Arabia, Syria, Tunisia, United Arab Emirates, West Bank and Gaza, and Yemen.